In addition to being MWI’s CEO, Joshua Steimle is also a co-director for Startup Grind Hong Kong, an organization designed to inspire entrepreneurs and potential entrepreneurs in Hong Kong to get out there and start businesses. Each month Startup Grind sits down for a fireside chat with a successful entrepreneur or investor. The events are taped and go up on the Startup Grind website for all to see. There is also great networking going on with successful entrepreneurs, media representatives, and investors in attendance. 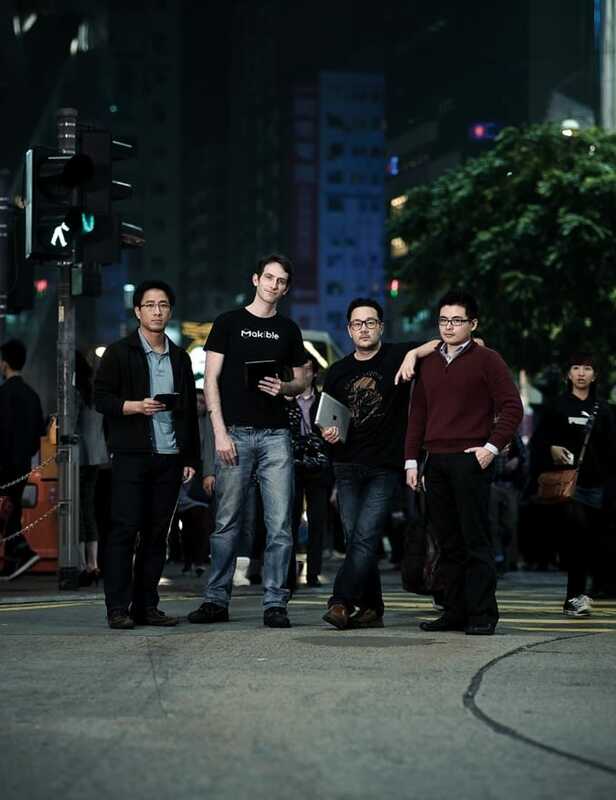 On 11 February, 2014, Startup Grind is hosting a panel made up of the founders from StartupsHK, the foremost grassroots organization supporting startups and entrepreneurship in Hong Kong. We’ll hear about the history of the startup scene in Hong Kong, how it got to where it is today, the current status, and where it’s going. Get your tickets here.